Capture, carry and keep more high-quality photos and Full HD video on your Android smartphone or tablet with the SanDisk 64GB Ultra microSDHC, C10, 100MB/s R, UHS-I Card. 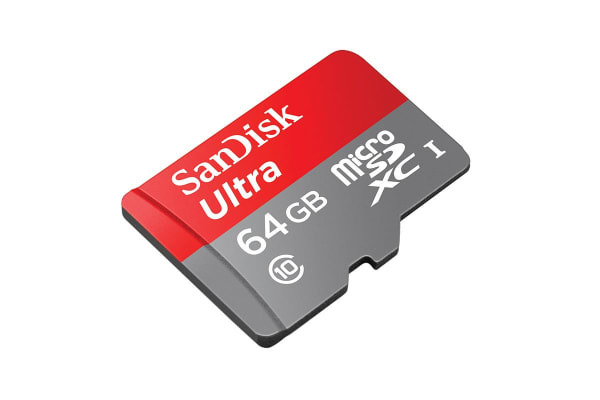 With the SanDisk 64GB Ultra microSDHC, C10, 100MB/s R, UHS-I Card, you can transfer pictures and videos from the card to your PC at a no-wait rate of up to 100MB/s. 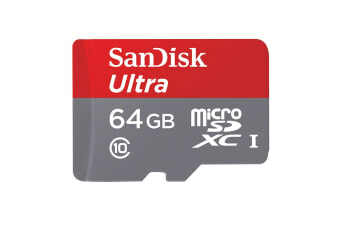 Download the Memory Zone app from Google Play store and the SanDisk Ultra card can let you auto-manage media and memory for peak phone performance!